It’s time to sign up for PHW Youth Sports Performance. 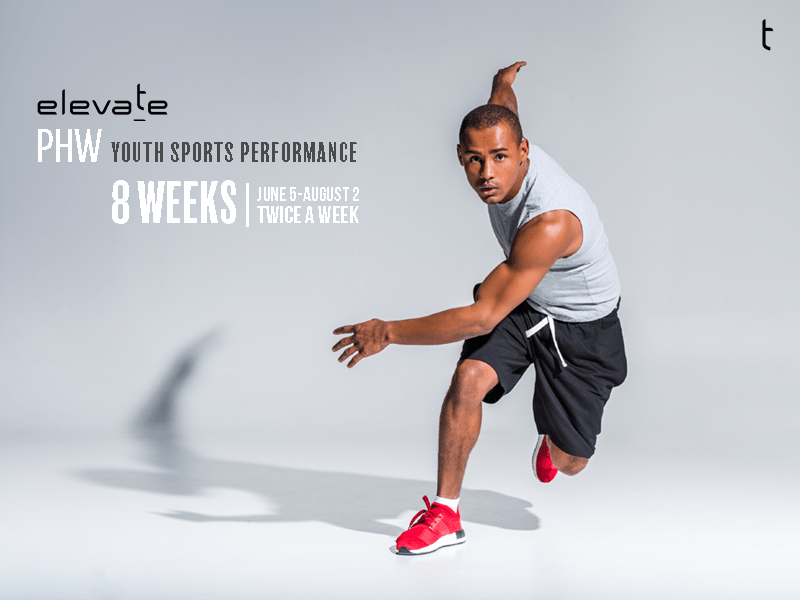 This summer program for young athletes focuses on functionally sound movement training, strength training and conditioning using engaging, challenging, and sport–appropriate workouts in a small-group setting. Tuesday/Thursday – 9:15-10:30 a.m. or 6:15-7:30 p.m.
Elevate – Performance | Health | Wellness. We’re a fitness facility based in Albuquerque, New Mexico specializing in science-backed training, community building and a love of movement.